Lynne Meek is a Personal Stylist with her business Styling Matters. 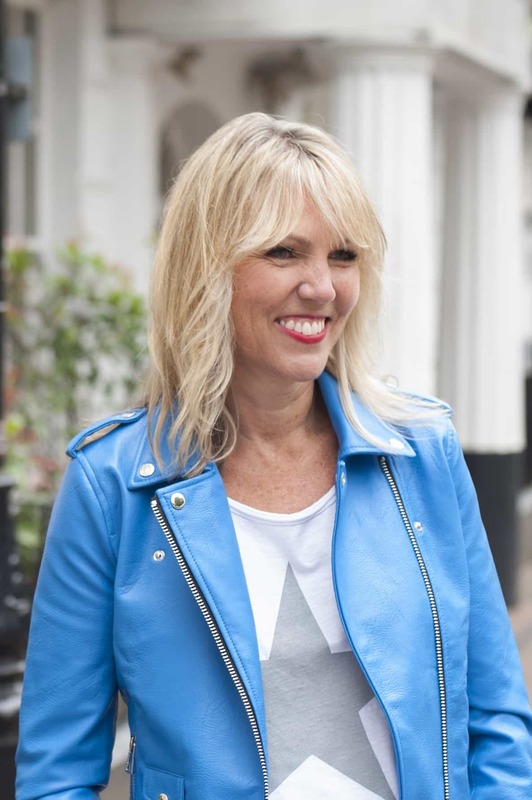 Based in Tunbridge Wells she works with clients throughout the South East, offering a bespoke style & image consultancy including wardrobe editing and personal shopping. wardrobe dilemmas in a non-judgmental, educational and fun way. Her particular forte is putting together stylish outfits, taking into account the fabrics, colours, shapes and styles that suit each client’s unique set of characteristics. does and considers it the best job in the world!